NEWS: Get involved in Sting Out Hunger! Learn more about Ash Wednesday. 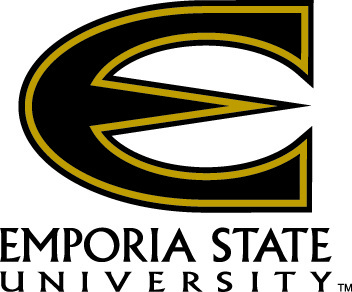 Are you a student at Emporia State University? Are you faculty or staff? We're building bridges between our parish community and the ESU campus. Learn more on our Campus Ministry page. Many of Father Chris' sermons are posted online. Read (or listen) to them here.